It’s an American Classic…a fast-talking traveling huckster comes to River City to make a quick buck. Oh, but if you’re robbing a bank or selling a band, never underestimate the power or appeal of the Midwesterners; you may never leave. Filled with all-time favorite and comfortably familiar songs, it’s fun for all ages. Friday, July 26th: The Music Man, 7:30 p.m., Arts Guild Theater; Martin Devaney and Jake Hyer, 8:00 p.m., Tavern Lounge; and Johnny O’Brien, 8:00 to 10:30 p.m., Contented Cow. Saturday, July 27th: Riverwalk Market Fair, 9:00 a.m. to 1:00 p.m., Bridge Square; The Music Man, 7:30 p.m., Arts Guild Theater; Cello: American Experience Recital, 7:30 p.m., Studio A on the St. Olaf College campus; Matt Braaten CD Release Party, 8:00 to 11:00 p.m., Upstairs Rueb’N’Stein; Why Not?, 8:00 p.m., Tavern Lounge; and some kind of impromptu music festival with seven different bands, 5:00 p.m. to 12:00 p.m., Contented Cow. 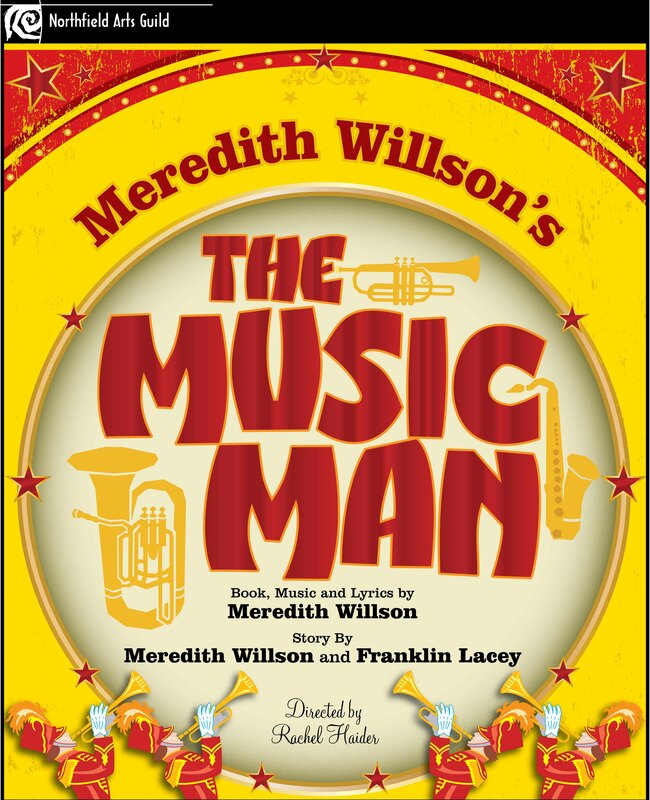 Sunday, July 28th: The Music Man, 2:00 p.m., Arts Guild Theater; and Quiz Night, 8:00 p.m., Contented Cow.